byte.to Ancient Assyria A Very Short Introduction - Filme, Spiele, Musik, Bücher und mehr kostenlos downloaden. 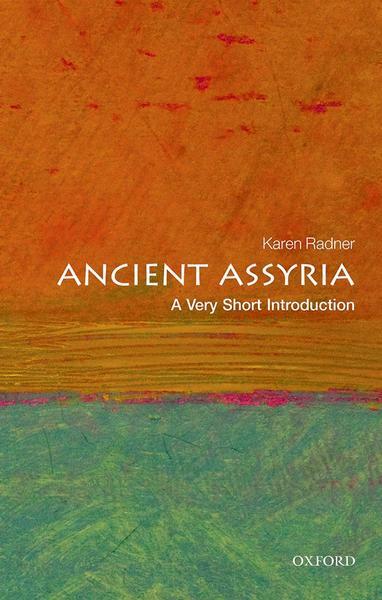 Karen Radner, "Ancient Assyria: A Very Short Introduction (Very Short Introductions)"
Assyria was one of the most influential kingdoms of the Ancient Near East. 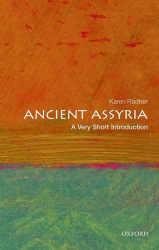 In this Very Short Introduction, Karen Radner sketches the history of Assyria from city state to empire, from the early 2nd millennium BC to the end of the 7th century BC. Since the archaeological rediscovery of Assyria in the mid-19th century, its cities have been excavated extensively in Iraq, Syria, Turkey and Israel, with further sites in Iran, Lebanon, and Jordan providing important information. The Assyrian Empire was one of the most geographically vast, socially diverse, multicultural, and multi-ethnic states of the early first millennium BC.Using archaeological records, Radner provides insights into the lives of the inhabitants of the kingdom, highlighting the diversity of human experiences in the Assyrian Empire.